Our residential electricians provide fast solutions to your electrical service repair. 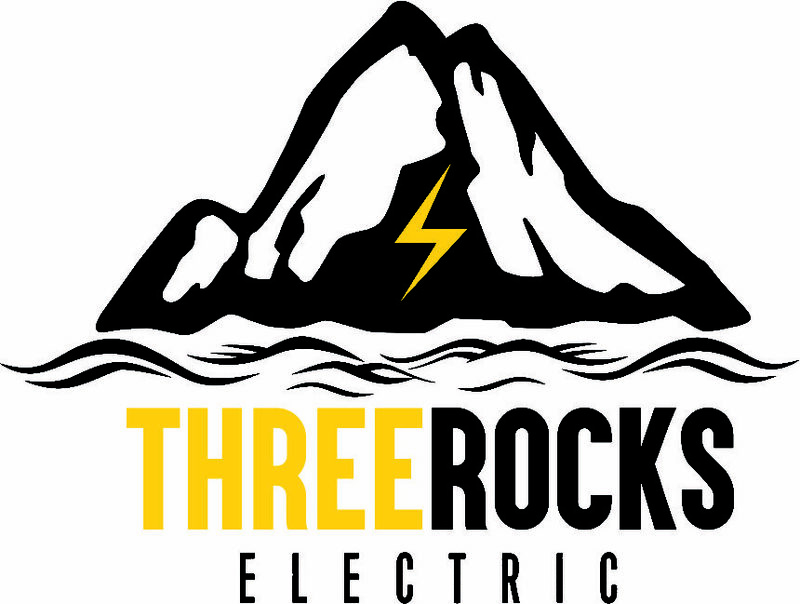 Three Rocks Electric offers comprehensive electrical service for residential power issues. We’re a locally owned and operated company that’s fully licensed, bonded, and insured, and our goal is to provide you with great customer service. • 220V wiring for dryers, stoves, HVAC and more.